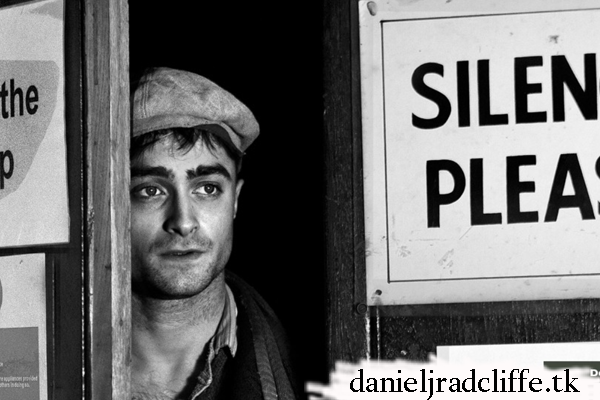 You maybe do remember that Daniel was photographed by Simon Annand back in 2007. The photos were included in Simon Annan's book The Half (it was first announced as The Waiting Game). Below you find a new photo for The Half. This one was taken at the Noël Coward Theatre in London while Daniel was performing in The Cripple of Inishmaan back in 2013. Simon Annand's exhibition The Half is currently in Augsburg, Germany and runs until 22nd October 2017.